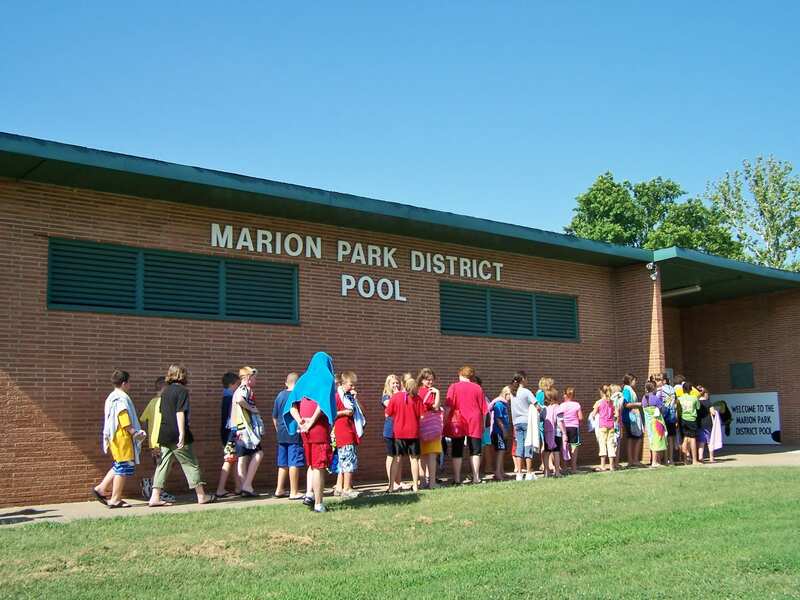 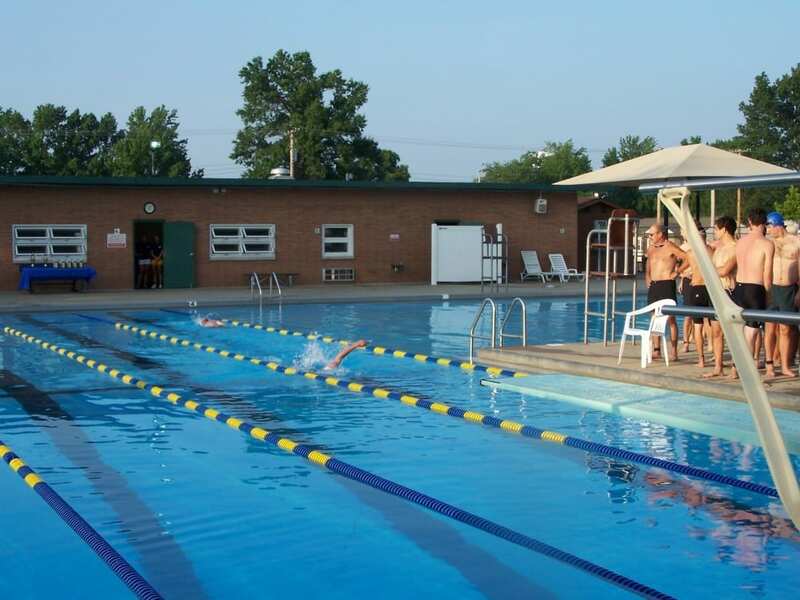  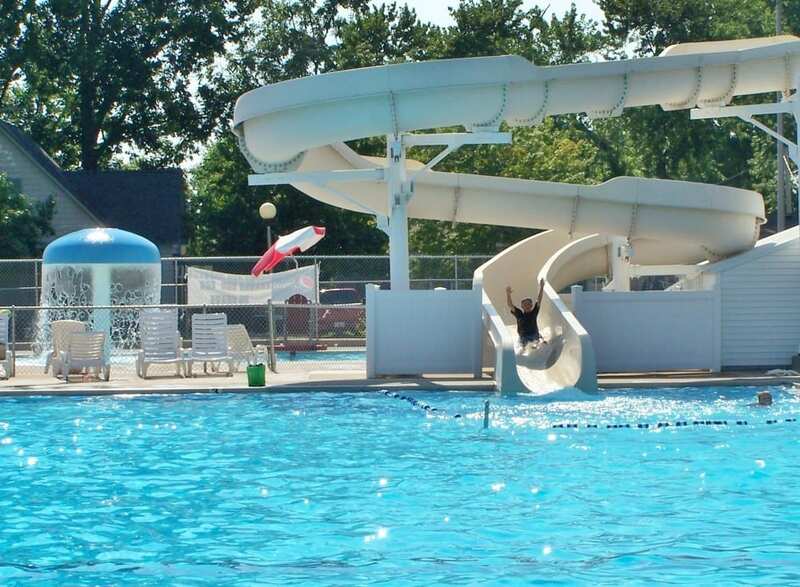 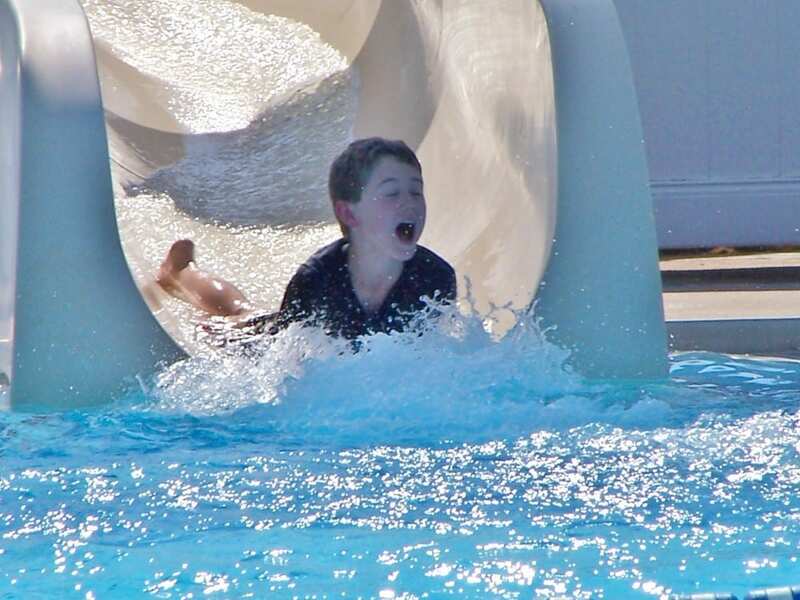 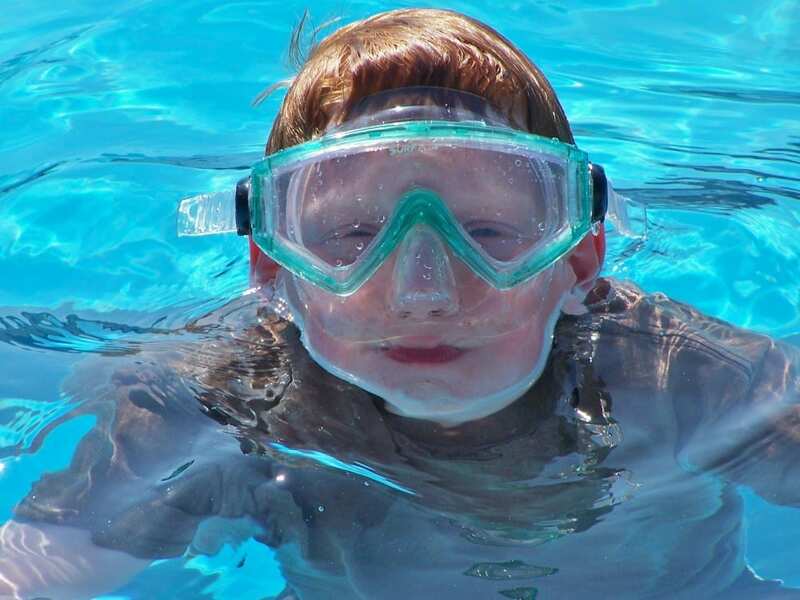 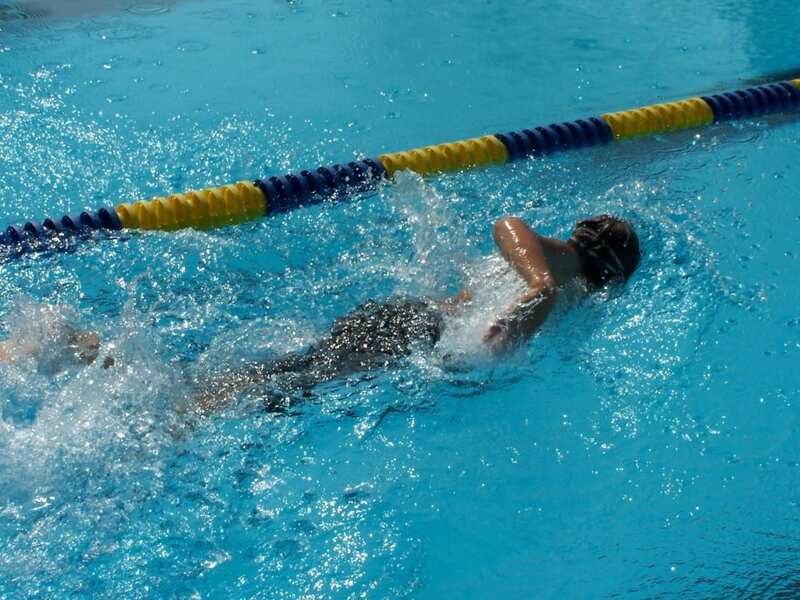 The Marion Park District’s Aquatic Center is located at 500 East DeYoung Street.. 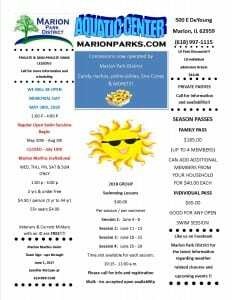 OPENING DAY 2018 – Memorial Day, May 28, 2018 from 1:00 p.m. to 4:00 p.m. 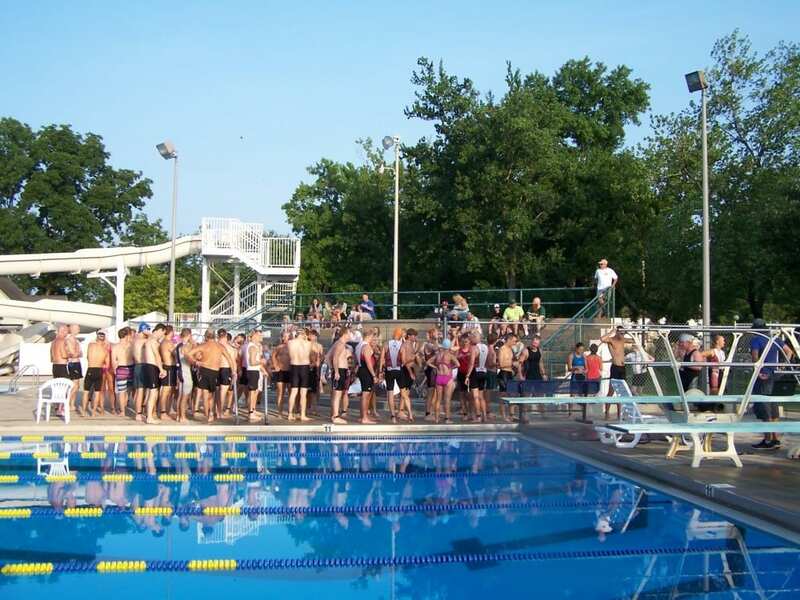 The Marion Park District’s Aquatic Center is located at 500 East DeYoung Street. 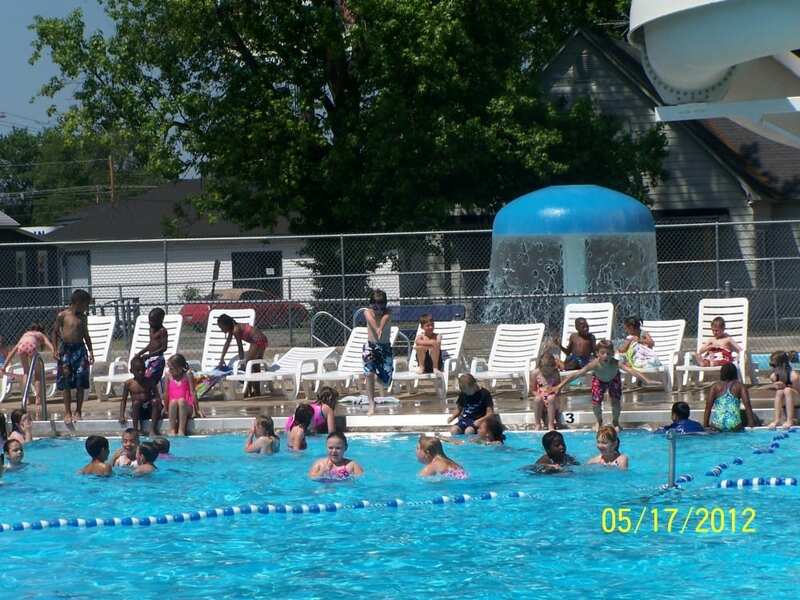 Available to rent on specific days for private parties and events. 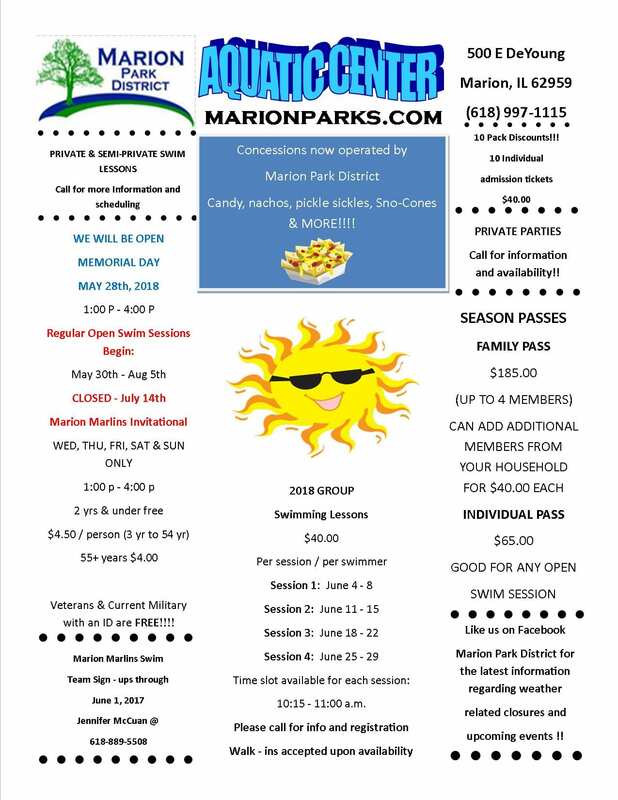 Please see calendar.